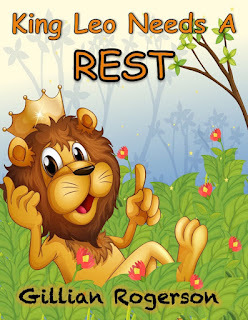 I've got a book free for the next two days. 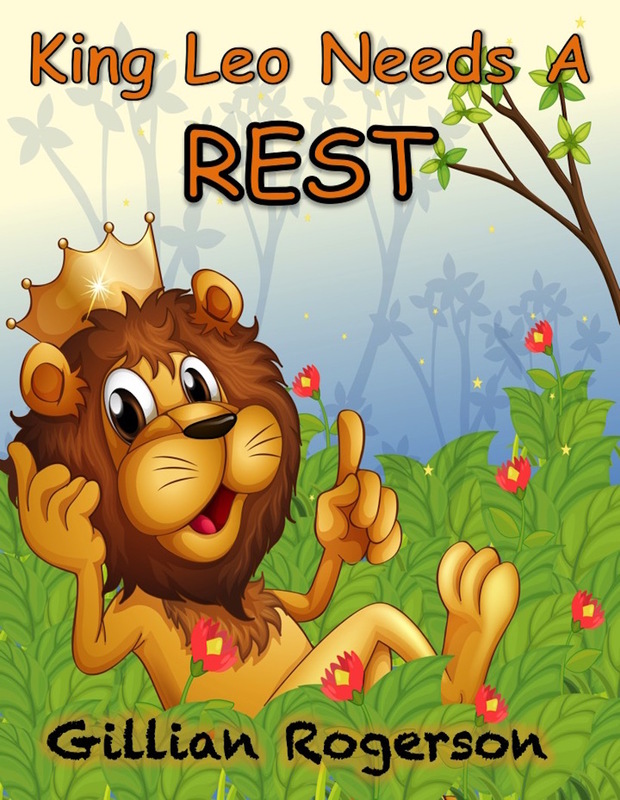 It's an illustrated book for young children and it's called King Leo Needs A Rest. People who look after young children will appreciate the message in this book! I will have more books free next week, these will be in my Magical Repair Shop series of books.